In the early part of this century, Bill Jemas played a vital role in turning around Marvel’s fortunes. He was the defacto publisher when Joe Quesada was Marvel’s editor-in-chief. Quesada’s replacement, Axel Alonso, also had a long run at Marvel before his exit. Now, Jemas and Alonso are re-teaming and launching a new comic book company called AWA. Via The New York Times, AWA Comics will begin publishing later this year. 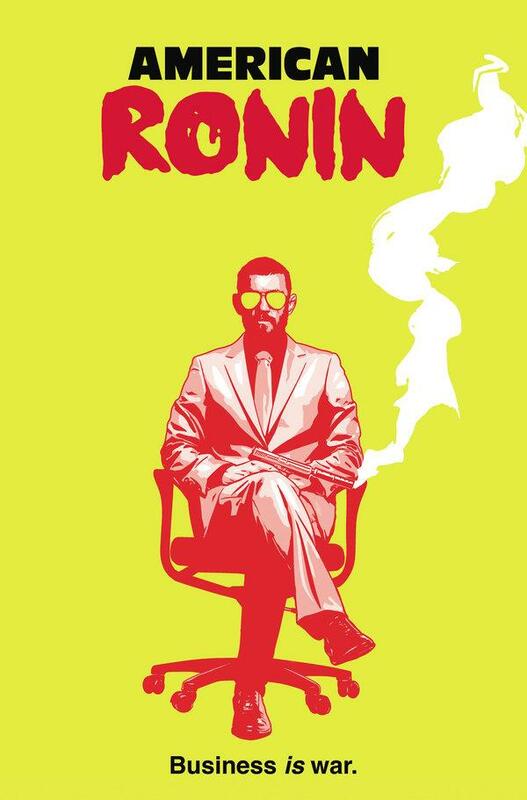 The initial titles include American Ronin by Peter Milligan and artist ACO, as well as Frank Cho’s Fight Girls. 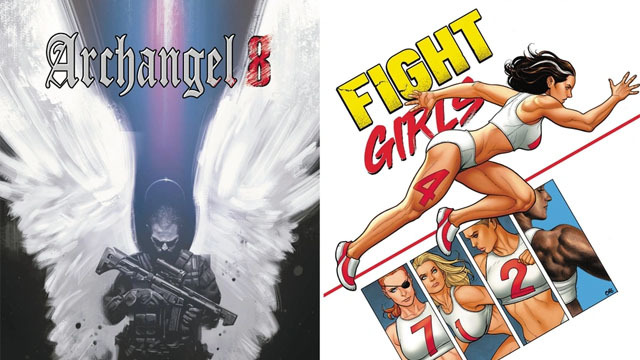 Christa Faust is writing Bad Mother, while Michael Moreci is writing Archangel 8. Jemas and Alonso have also recruited a few creators from their Marvel days to serve as AWA’s creative council. Reginald Hudlin, Margaret Stohl, Gregg Hurwitz, Garth Ennis, and J. Michael Straczynski are on the council, but Straczynski is also developing the origins for the AWA heroes. Straczynski, the creator of Babylon 5 and co-creator of Sense8, had previously left comics behind. But he told The New York Times that he was drawn back into the industry by AWA’s approach. While these are not creator owned titles, each of the AWA creative teams owns a financial stake in their titles. The story notes that AWA intends to build up its character library to contend with Marvel and other companies. Whether that’s a feasible strategy remains to be seen. You can check out the cover images and synopses for the AWA Comics in the gallery below. Then let us know what you think in the comment section!